I couldn't have made a better choice choosing to have the Shrewsbury's be our wedding photographers. They were instant friends, and I am forever thankful for them. They made us feel so comfortable in front of the camera, and they were willing to go way out of their way to get the perfect shot (even in the pouring rain!). 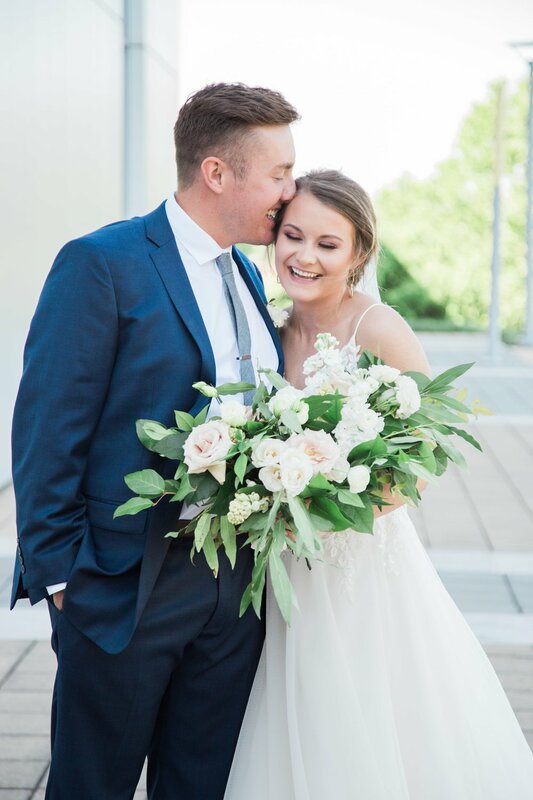 We are beyond satisfied with every single one of our photos. They are truly the BEST! The Shrewsburys do an incredible job. They are so personable and truly love what they do. They go above and beyond to get the best shots. Highly recommended! The Shrewsburys are top of the line and such a tremendous team. They truly are everything you are looking for in a photographer! They are as loyal as it come and truly try to put their clients first. They make the setting fit you and what you are looking for personally. They pay attention to detail, do their research and they have an eye for photography. Shrewsbury Creative has been our go-to photographer for years! They have documented some of the biggest moments in our lives. They are professional and easy to work with and are very timely in sending beautifully edited images straight to you. LOVE this business and the people who manage it!